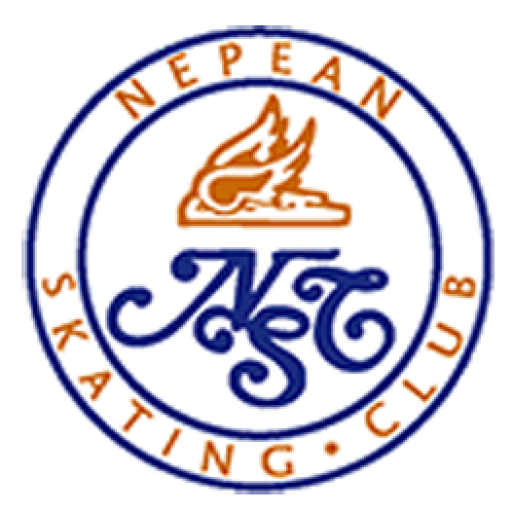 Nepean Skating Club | Wondering What to Wear to CanSkate? 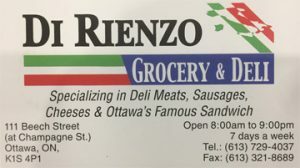 04 Dec Wondering What to Wear to CanSkate? Check out this video for tips and suggestions for equipping your skater properly for their CanSkate lessons!